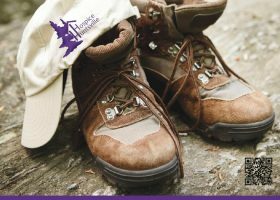 Hospice Huntsville offers trained volunteers who are willing to provide 24 hour end-of-life vigil in the comfort of your own home/cottage, hospital, long-term care facilities or in our residential hospice, Algonquin Grace. 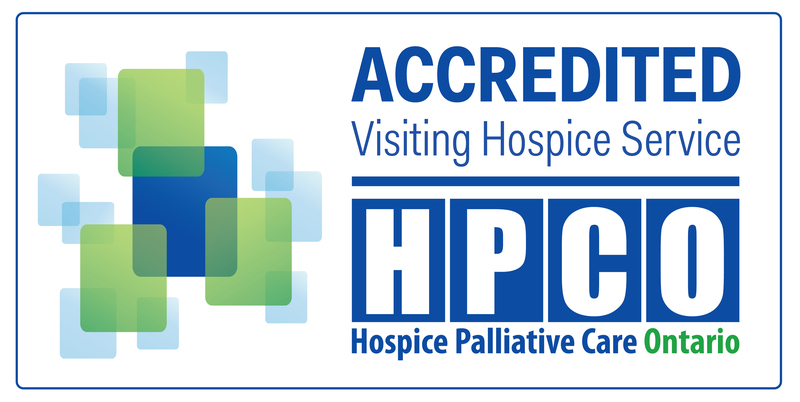 Hospice Huntsville offers trained volunteers who are willing to provide 24 hour end-of-life vigil in private homes, residential hospice, hospital or long-term care facilities where support is needed for whatever reason. Hospice volunteers can sit overnight with your loved one so you can get a good night’s sleep to help avoid getting rundown. Visiting Volunteers would be happy to come and spend a few hours with you – perhaps have a cup of tea or coffee, play a game of Scrabble or cards or even just sit and talk. Visits can be arranged to meet your needs and to fit into your schedule. 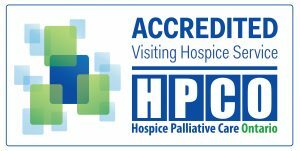 We are an accredited member of the Hospice Association of Ontario, and work with four other hospices in the Muskoka/Parry Sound area to serve all clients.